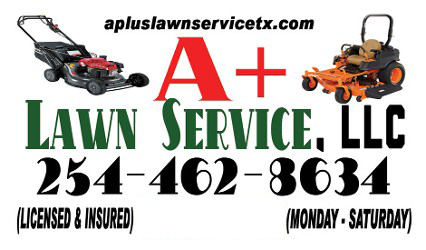 A+ Lawn Service provides comprehensive property management to homeowners and business owners in Killeen, Texas. We offer ant control, stump grinding, and fertilizer application to help keep your lawn in top shape. Our team can come to your place weekly, biweekly, monthly, or annually. Eliminate ants that damage your garden right from the source. We offer to treat and remove ant mounds, should we find one. As part of this service, we can also inject pesticide in the cracks where ants hide and thrive. Rely on us to make disaster cleanup easier and more efficient. Using a chainsaw, we easily cut up and clear away the trees felled by a storm. 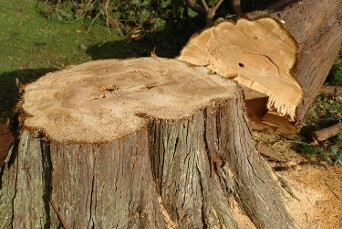 We also offer tree stump grinding and shrub removal. Ensure the healthy growth of plants with our fertilization service. Our team also performs spring and fall cleanup upon your request. Contact us now in Killeen, Texas, for effective ant control and thorough stump grinding.